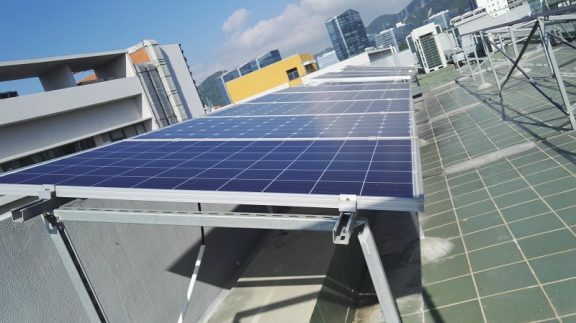 Solar panels have monocrystalline silicon, polycrystalline silicon and thin film components, etc. 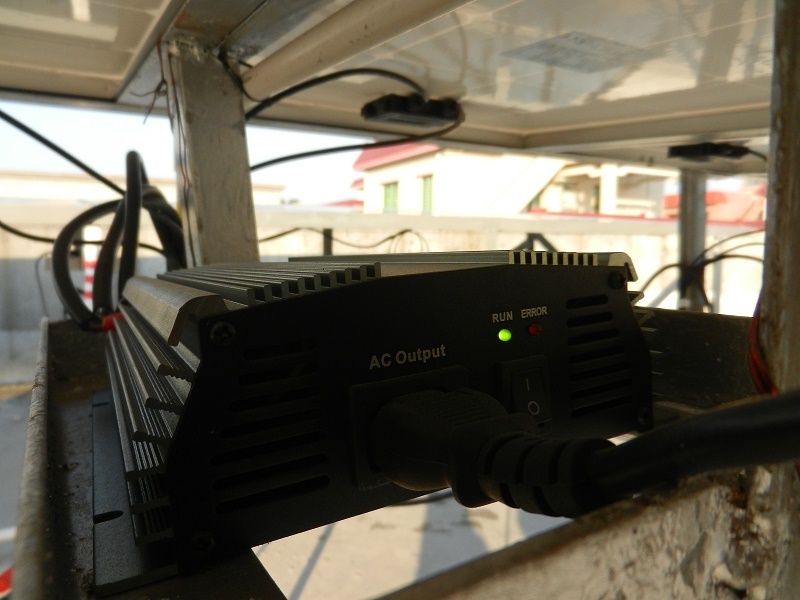 Inverter is SUN250W micro grid inverter.The following scene shooting pictures to see for fast. Two years later, dust is more, work normally. 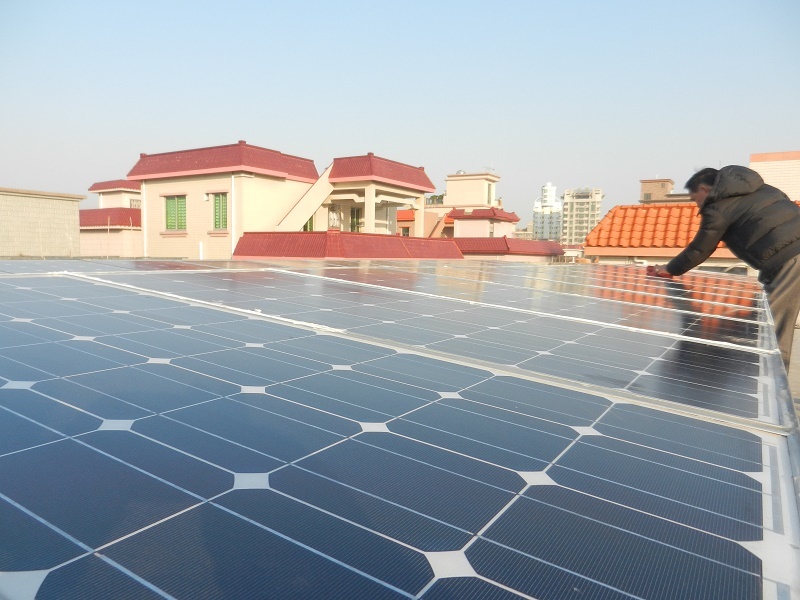 Case 2: dongguan residents rooftop solar energy grid generation. 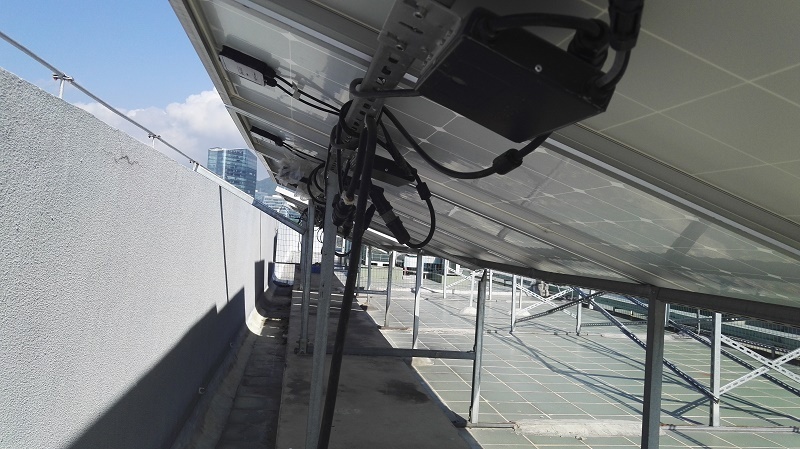 Case description: solar panels and inverter dust is more, work normally.